The next step of this ongoing collaborative project is an exhibition in Melbourne with new work. We need to find a suitable exhibition space in Melbourne though; one that does not charge through the roof for exhibition space. 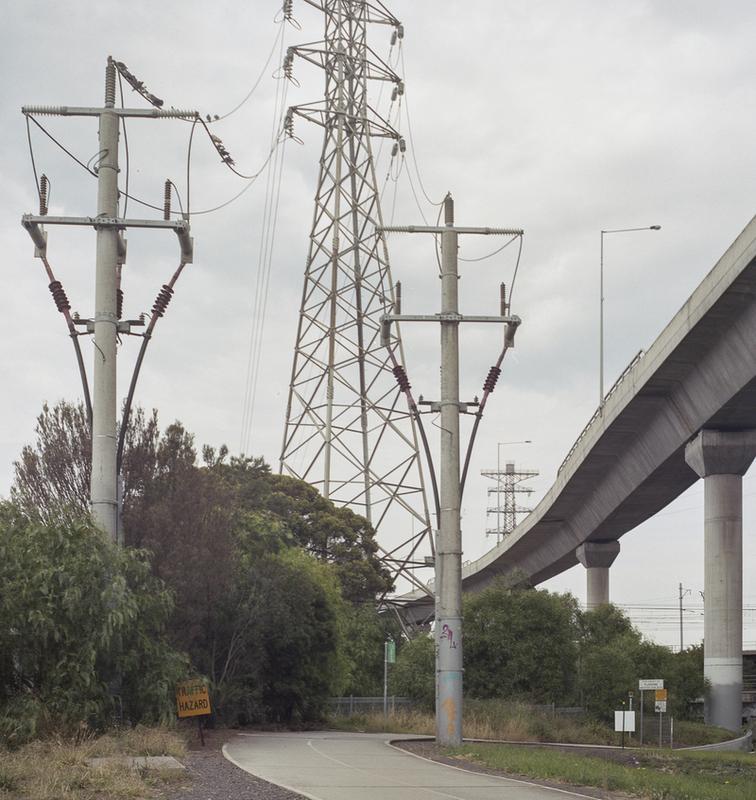 For those who cannot make it to see the exhibition, the blurb for the exhibition says that the photographs in the exhibition are a negative presentation of the changing landscape in the CBD and the edges of Melbourne. The former highlight the old industrial city, whilst the latter interrogate the gothic beauty of Melbourne's damaged urban spaces. Together the photos of these ugly objects and spaces point towards an industrial sublime; one that involves a negative experience, or an oscillation between pleasure and pain, attraction and repulsion. The photos of the historical objects in ugly urban spaces effect a kind of painful cleavage in our understanding of the past, present and future. 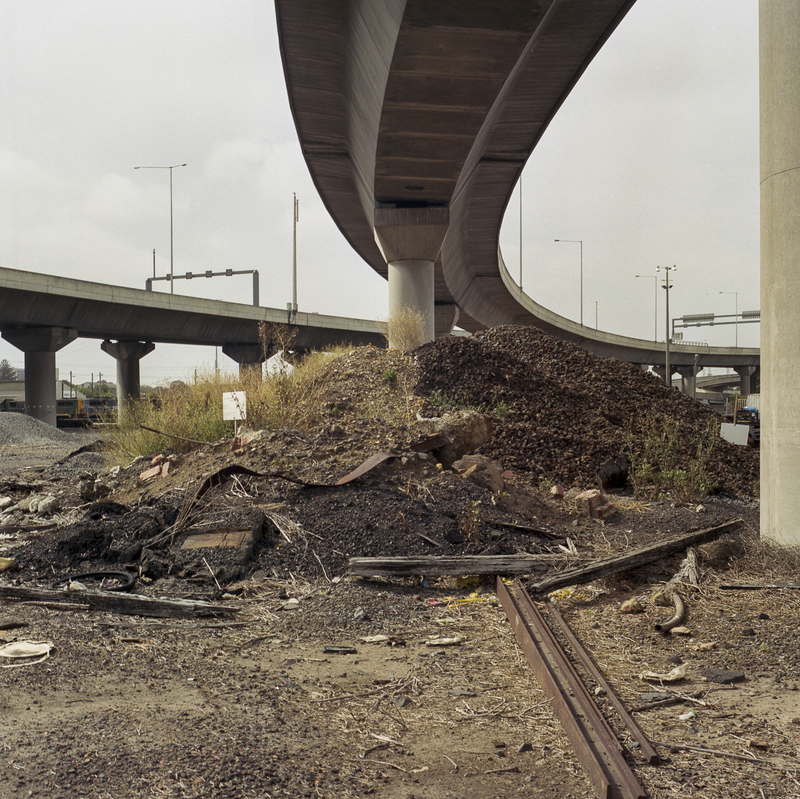 The photos of a damaged nature and a repressed culture in an Australian modernity effect a shuddering, tremor or shock that creates an emotional and cognitive dissonance in us. The sublime in these photographs endeavour to arrest the flow of history, and to open up time for alternative interpretations; ones that verge on the limits of our interpretative frameworks about the violence of the technology of industrial capitalism, its inflicted wounds on nature and the trauma to the human subject. The link between the sublime and trauma calls the conventional notions of a progressive future into question and invites critical reflection. The key aesthetic concept in the blurb is the sublime. Here it means a 'going beyond' the current representations of the babbling of images in a world of commodities to those representations that engender a feeling of pain from a loss, fear or an absence of something. The implication here is that a photographic representation of Melbourne faces a threat of the absorption of art into the commodity and the entertainment system, and their jettisoning of aesthetic autonomy and the radical potential of the aesthetic. This threat closes off the aesthetic being in opposition to the logic of the art market and its depoliticising effects. It represents the end of the avant grade and its aesthetic resistance to the rationalising forces of capitalism. Historically the going beyond for the avant garde is a disruption of the smooth functioning of capitalism's calculus of profitability; a form of subversion if you like. The question becomes: can a contemporary topographical photography such as this body of work act as a mode of opposition to the market logic of the world of commodities, entertainment and the art market in post industrial capitalism? There is a question mark here, given the non-existence of an identifiable avant grade in contemporary Australia. Opposition/resistance/going beyond in this context cannot be the logic of the new of both the modernist avant grade and the transavantgrade that was based on a willingness to experiment with means of expression, with styles and with ever new materials. The reason is that the logic of the new and innovation is now a feature of the market-led economics of art. Somehow a topographic photography must be able to act as an interruption of this art market discourse. 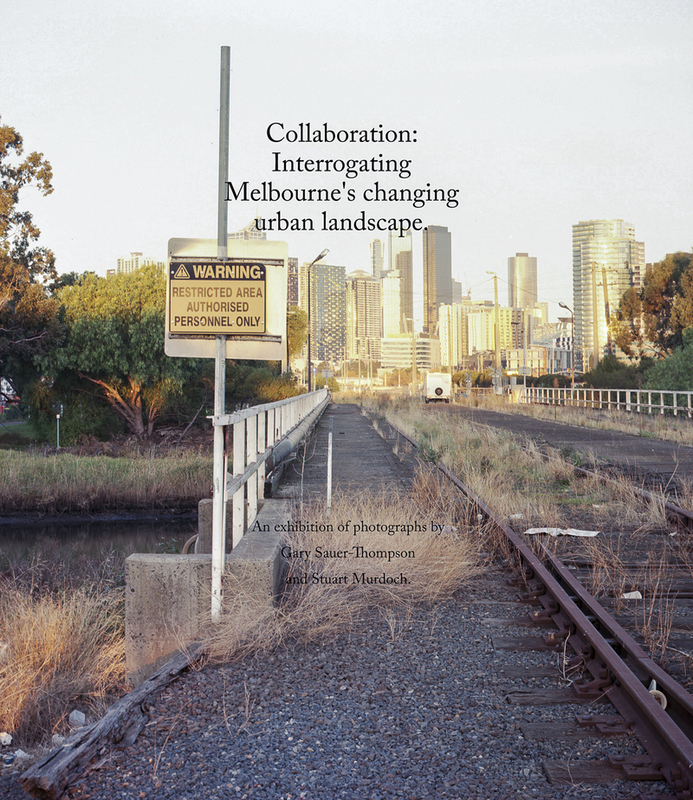 The new in this interruption would need to involve something which cannot be reduced to the terms of the known and knowable, the already-spoken and already-speakable.This is an otherness that resists the closure of the market's systematised thought, involves an opening outwards, and an interrogation of Melbourne's industrial urbanscape.